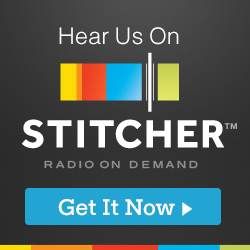 On today's episode I take with the improv and sketch comedy group, The Katydids! 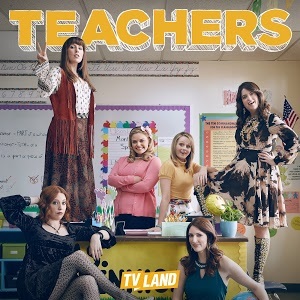 The Katydids have a fantastic new comedy show starting on TV Land on January 13th, called Teachers. I've had the opportunity to see the first few episodes of the show and it's absolutely hilarious. Described as a mix of Bad Teacher meets Broad City, it will keep you laughing the entire time. The show also includes Executive Producer Alison Brie (Community, Mad Men), as well as show runners Ian Roberts and Jay Martel, formerly from Key & Peele. I talked with The Katydids about getting their start at The Second City and iO in Chicago, how they came up with the name Katydids, how all of their names are derived from the name Katherine, creating the show Teachers, and so much more. A huge Thank You to The Katydids for taking the time to talk with me about the show Teachers, as well as the background of their careers. 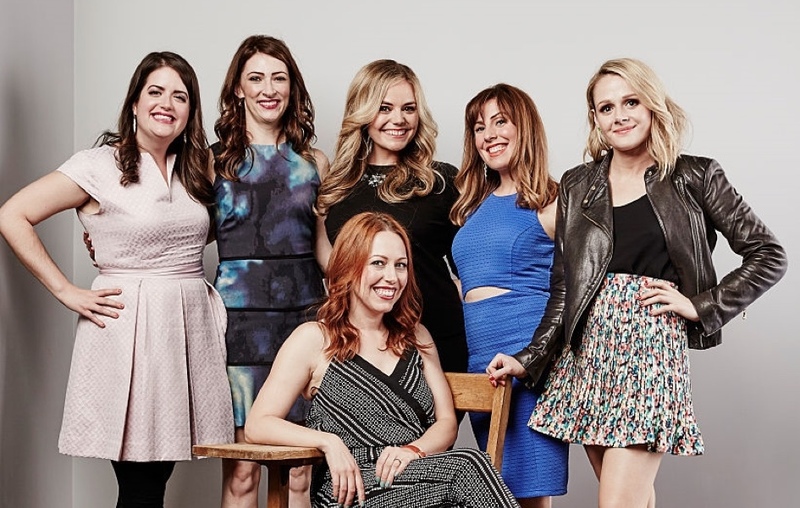 It was great to get to know more about them and the show, and I really can't wait to see the remaining episodes. 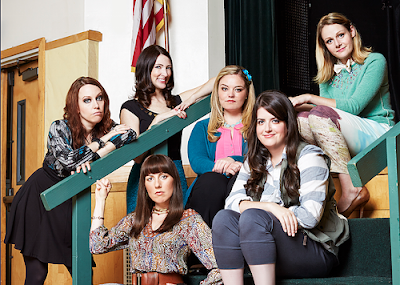 You can currently watch the Pilot episode of Teachers on Hulu and iTunes. 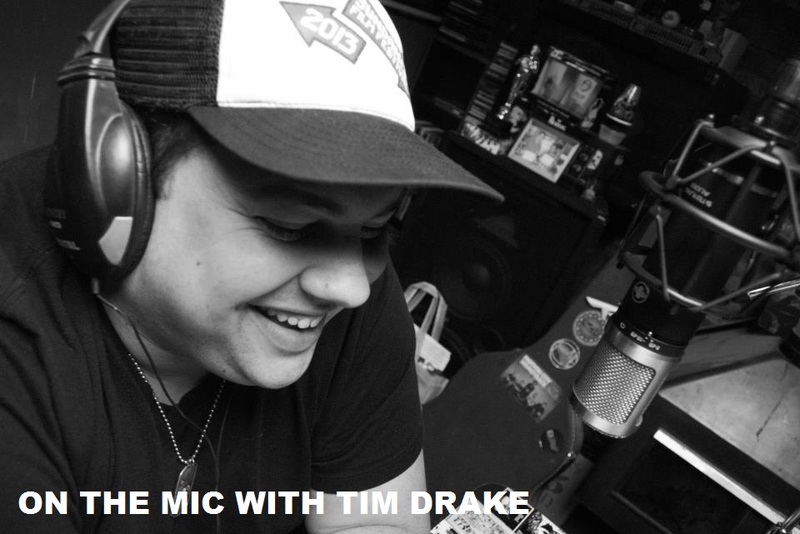 Click on the links below to watch the Pilot, and tune in January 13 to watch the show on TV. Thank you again to The Katydids!